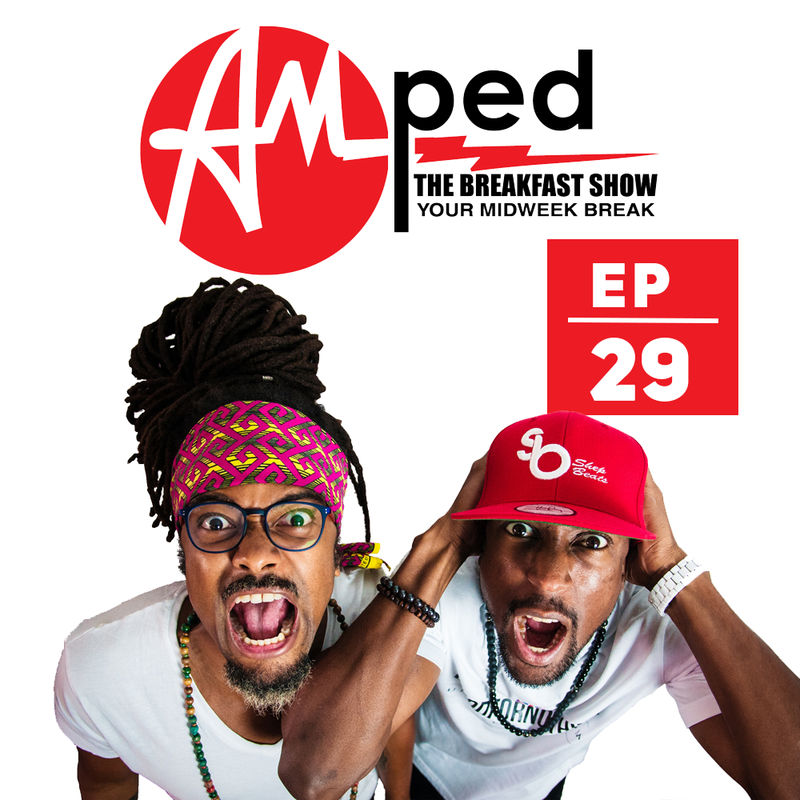 The 29th edition of our weekly Breakfast Show. In this episode, we bring on special guest DJ J – Lava of Dei Musicale from Trinidad as we discuss recent negative comments from promoters worldwide surrounding Soca Brainwash. Perception and Hateration. $10 vs $75, 4 minutes vs 4 months. This is a good one. Don’t miss it!! Listen out for the brand new banger from Dynamite – ‘Brave‘.